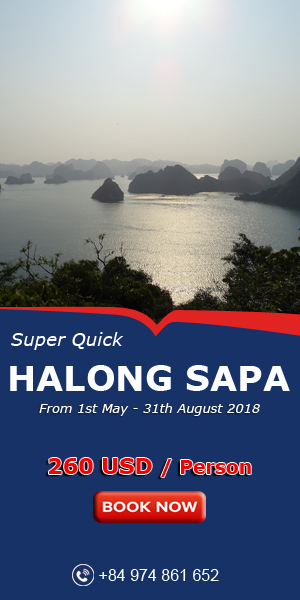 Bai Tu Long National Park is a national biosphere reserve area in Bai Tu Long Bay which is a fascinating attraction in Halong Bay. The national park possesses unique and stunning natural landscapes. 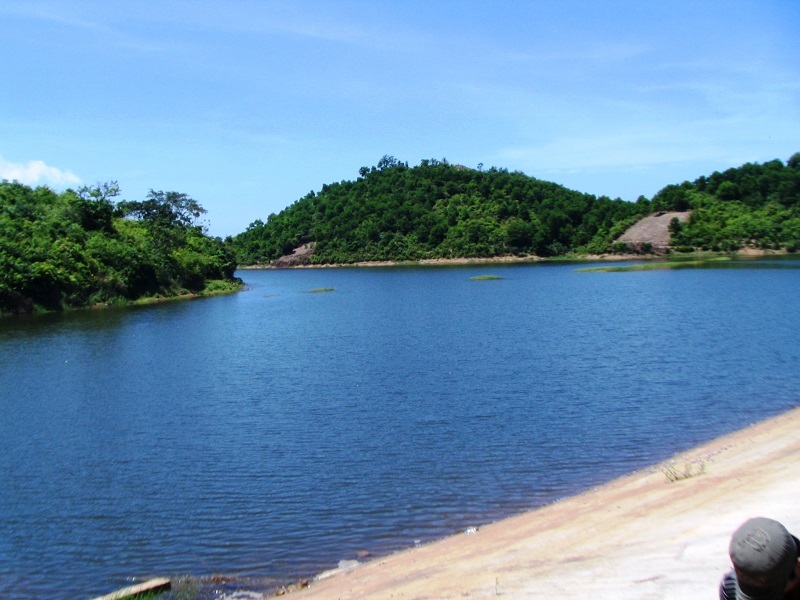 Bai Tu Long National Park With a total area of ​​15 783 ha, in which Minh Chau commune is the core area of ​​the national park. 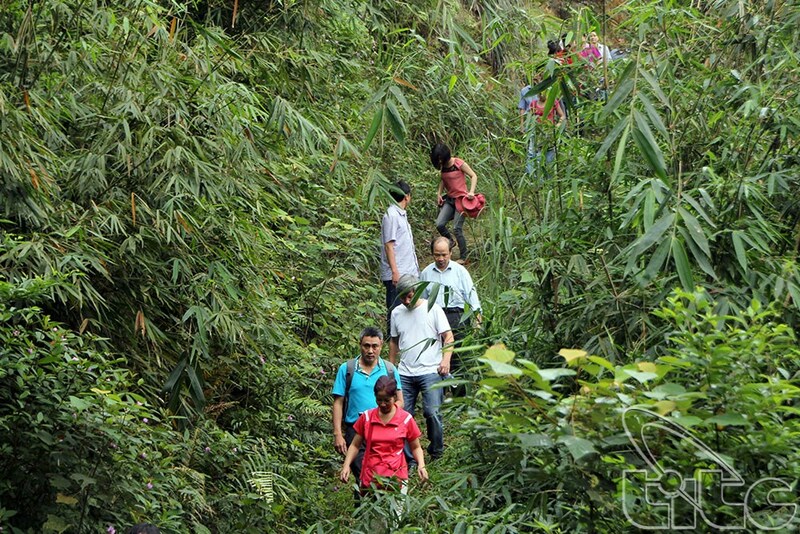 The animal and plant species of ​​Bai Tu Long National Park is very rich and rare, high value for conservation of genetic resources. Coming to the national park, tourists will be overwhelmed by the pristine and spectacular beauty of the nature with lines of islands running along the coastline. 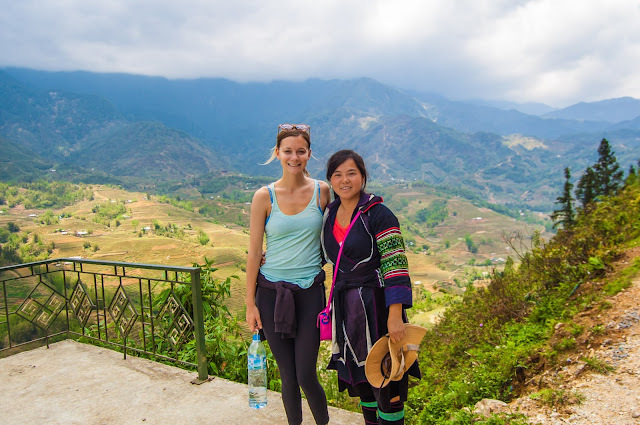 Tropical jungles cover all mountainsides with immensely green trees, appealing tourists. 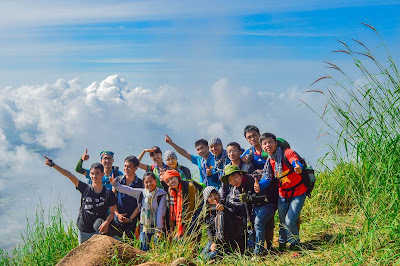 It makes tourists forget all about life’s worries to enjoy and immerse in the nature. Many limestone grottoes float on the sea’s surface with various and strange shapes, creating pleasure to tourists when they contemplate, and enriching their imagination. 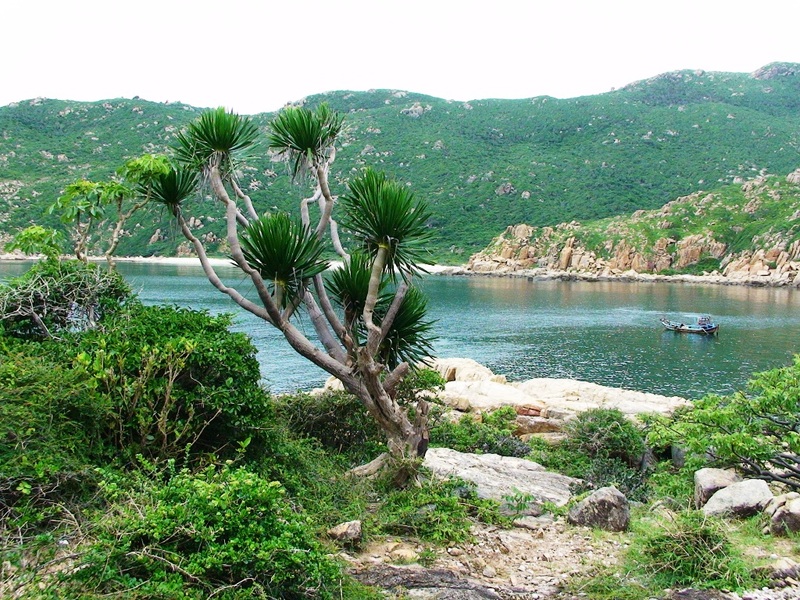 Under foot coastal islands of Bai Tu Long National Park have many pools, beach intertidal mud or sand narrow, rocky beaches. 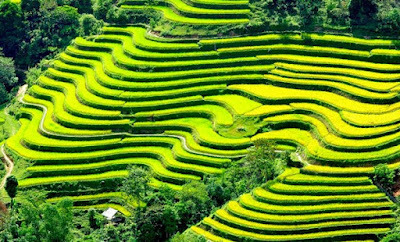 There are a number of valleys , extensive farming landscapes convenient for parking boats as The Mandarin puddle, puddle in pigs , the anvil ... the coast around the island formed by the rocks jutting nose pillows , steep cliff . In the rocky island have many caves. 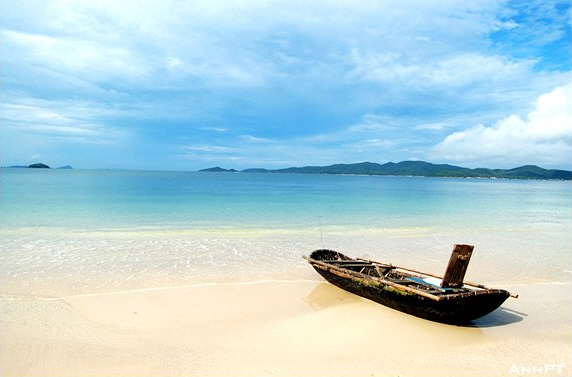 There is also the comfortable sand, shallow water, sand leeward as Pearl, Son Hao, Chin Hon, Tra Ngo is great ... where sea turtles lay their eggs on the beach and is also very clean and quiet. Not only forest biological resources, abundant marine life and diverse Bai Tu Long National Park also have beautiful natural scenery untouched pristine, clean air, clean environment.